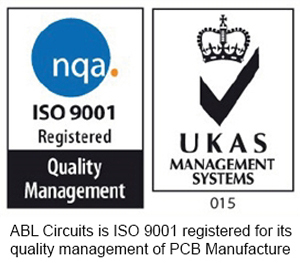 Try ABL Circuits for the fastest complete printed circuit board service in the UK. ABL offer the fastest standard leadtime in the industry. You will benefit from the fastest leadtimes in the UK. 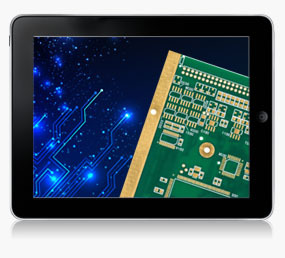 Your ABL Circuits PCB’s will be delivered within 5 working days as standard. Your order will be dealt with promptly by a friendly and conscientious team, committed to providing a high level of service. You could also benefit from our exceptional 8 hour same day express service for your urgent prototypes. The knowledge gained from 30 years of experience eliminates your risk in dealing with ABL Circuits. Your deadlines are critical to you and us, that’s why we guarantee you will receive your boards on time, every time in perfect condition.